TriStar Mt. Juliet ER - Now Open! 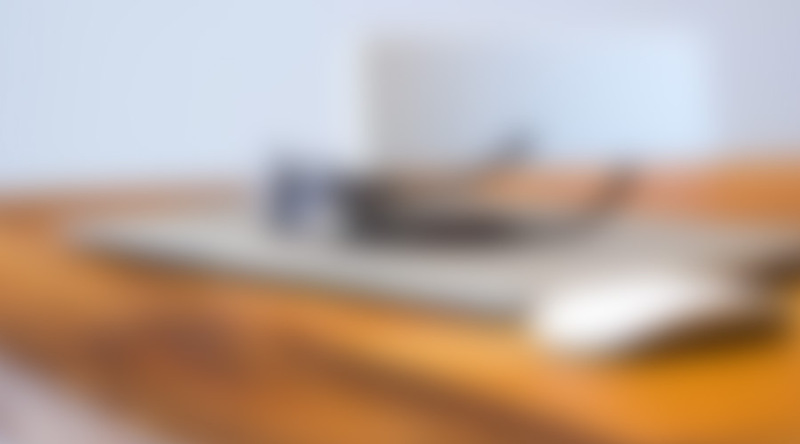 Learn About Wilson County’s Stork for More Than 20 Years! 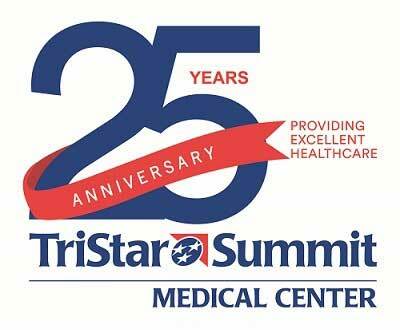 Celebrating 25 years of providing quality healthcare to Davidson, Wilson and surrounding counties, TriStar Summit is a 218-bed comprehensive facility offering a full array of acute care services, including cardiology, emergency, oncology, orthopaedics/spine, rehabilitation and women’s services. As an Accredited Chest Pain Center with PCI and a Primary Stroke Center, TriStar Summit is a leading provider of emergency heart and stroke care. There are more than 300 board-certified physicians representing over 36 specialties on staff, many of whom have offices located on TriStar Summit's campus. The new ten-bed Ortho Spine Center is dedicated to patients recovering from a total hip and knee replacement.